I know that with the chill in the air - some of you have started to think about holiday card making. 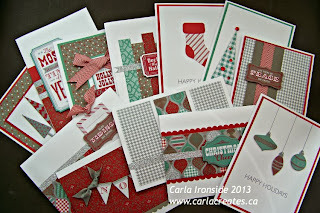 I wanted to let you know about some great kits that CTMH has put together to make your card making fast & easy! You can purchase any of these card kits now by using the buttons below (amounts include GST & shipping and handling charges. Provincial tax may apply depending where you live & will be invoiced separately), or if you'd like to purchase any kit below with additional CTMH Idea Book or Holiday Gift Guide items, simply send me an email. Note: offers available to Canadian residents only. 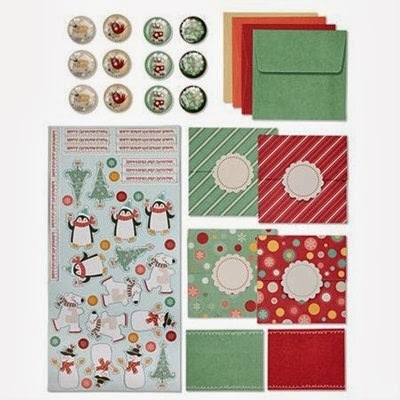 With this kit - you can make 15 great Christmas cards (5 each of 3 designs). Cards are pre-designed and the kit includes a full colour instruction booklet. Cards measure 4.25" x 5.5". 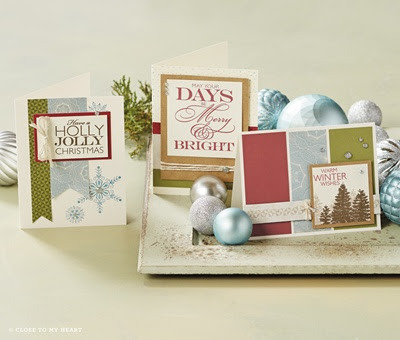 Quickly create 12 tri-fold pop-up shaker cards for sending holiday and wintery greetings to friends and family. 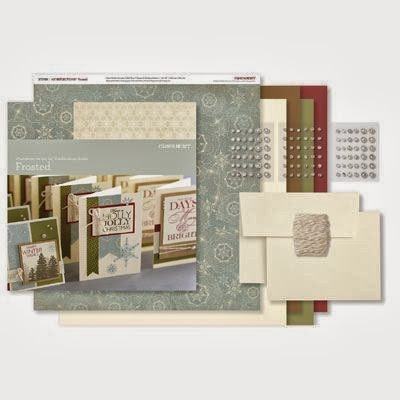 The card kit includes optional card inserts that are the perfect size for holding gift cards or small photos. A card kit for those of you looking for larger sized cards that will hold larger (i.e. 4"x6" or 5"x7") photos.